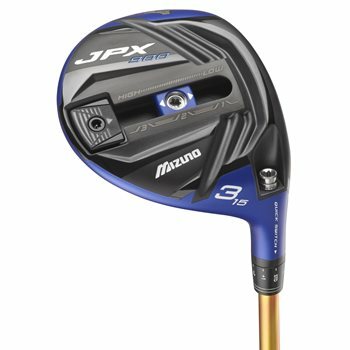 I know most might not give these a look as it’s not one of the big brands but the Mizuno clubs are just as long and forgiving as anything out there thought I’d like to see the blue replaced with black. Have had very good results with this club. Great feedback and impact on club. 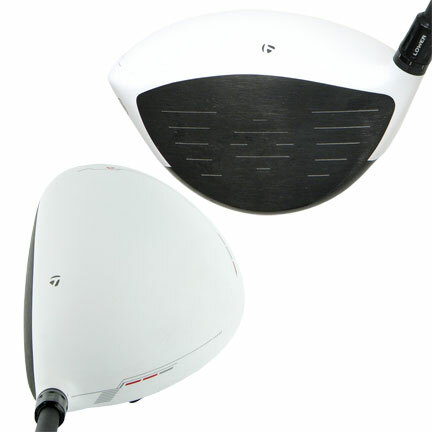 Forgiving and great club to create different flights. 5W has a ton of punch and a nice low profile face. I can put everything into it off the deck that I can off a tee. The track gets a little mucky with turf, but pretty easily cleaned out. 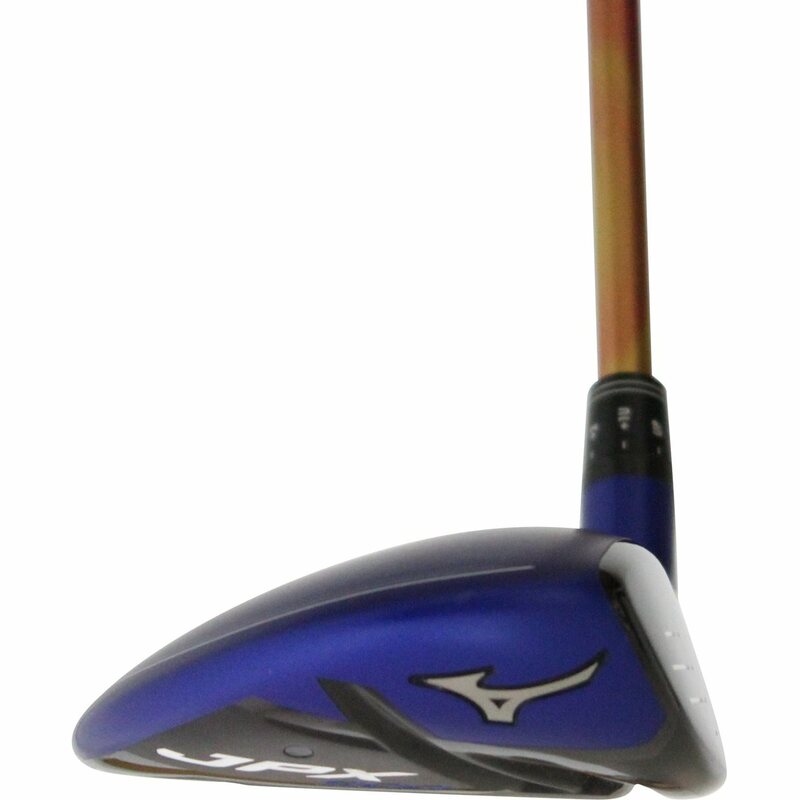 The Mizuno JPX 900 fairway wood has a new Infinite Fast Track in the sole. 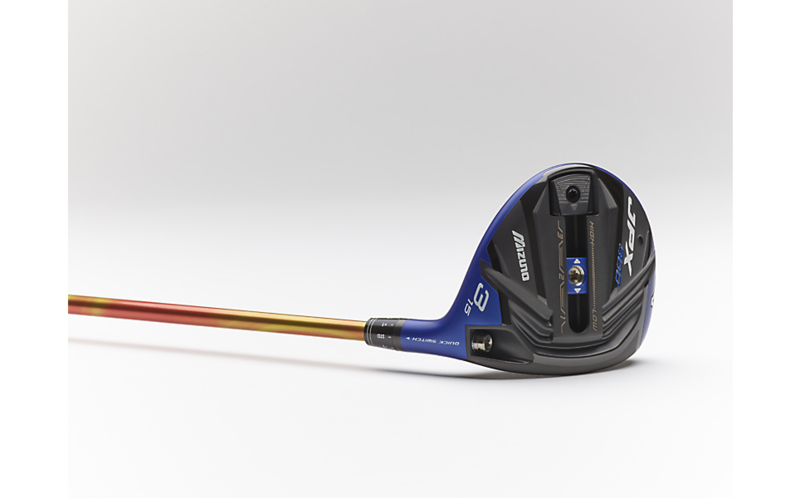 A 15-gram weight adjusts the launch angle and spin, by moving the weight forward or back. 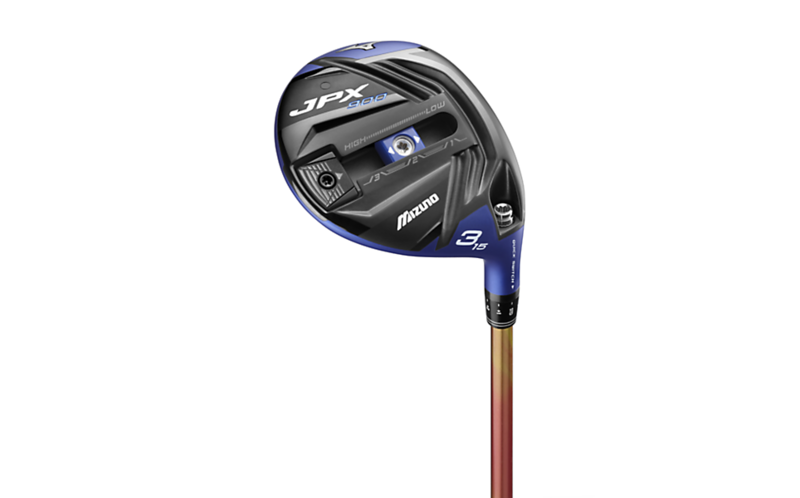 The JPX 900 fairway wood also has what Mizuno calls a “Shockwave Sole.” It flexes at impact to give more ball speed to shots hit across the entire face. 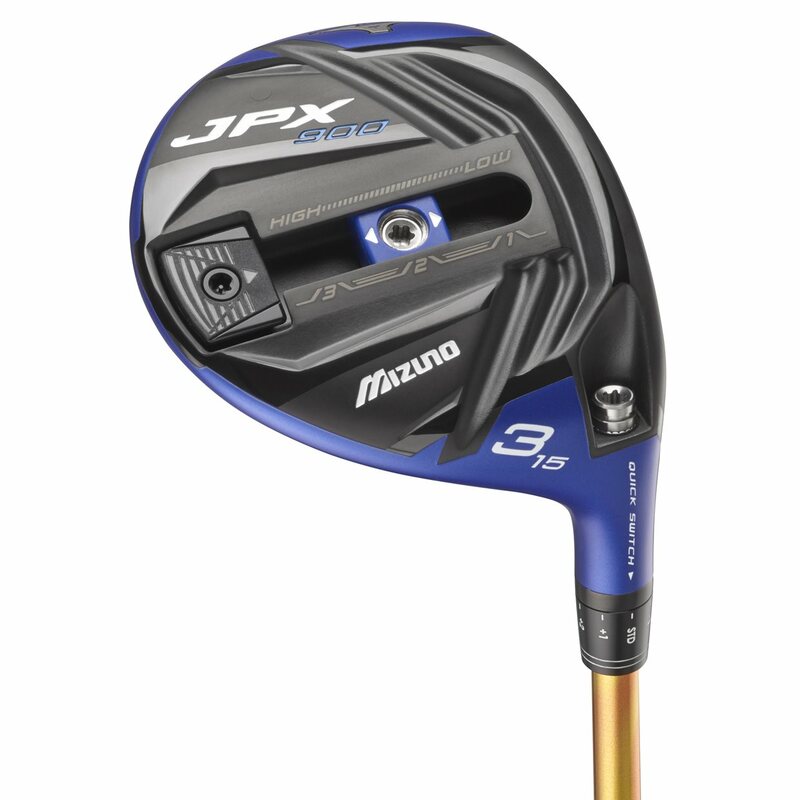 A “Waffle Crown” design on the JPX 900 fairway wood lowers the center of gravity. This makes it easier to launch the ball higher, allowing it to land softer.